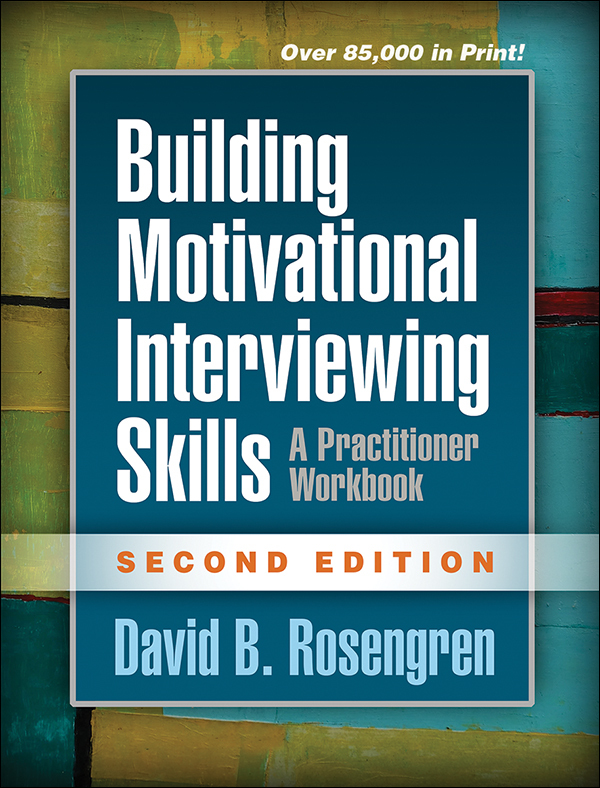 Many tens of thousands of mental health and health care professionals have used this essential book—now significantly revised with 70% new content reflecting important advances in the field—to develop and sharpen their skills in motivational interviewing (MI). Clear explanations of core MI concepts are accompanied by carefully crafted sample dialogues, exercises, and practice opportunities. Readers build proficiency for moving through the four processes of MI—engaging, focusing, evoking, and planning—using open-ended questions, affirmations, reflective listening, and summaries (OARS), plus information exchange. In a large-size format with lay-flat binding for easy photocopying, the volume includes more than 80 reproducible worksheets. Purchasers get access to a companion website where they can download and print the reproducible materials.